VON DER KALIFORNISCHEN KÜSTE ZURÜCK AN DEN KATTEGAT! Lars went to PIT in Hollywood Ca. from 1987-88. Graduated with honors and won the most improved player award. Since returning to Denmark in 1988, Lars has played in pretty much any musical situation and with many danish pop rock bands i.a. : Gnags, One Two, Savage Rose, Cowgirls, Poul Krebs, Skagarack, Lars Muhl, Maryam Mursal etc. 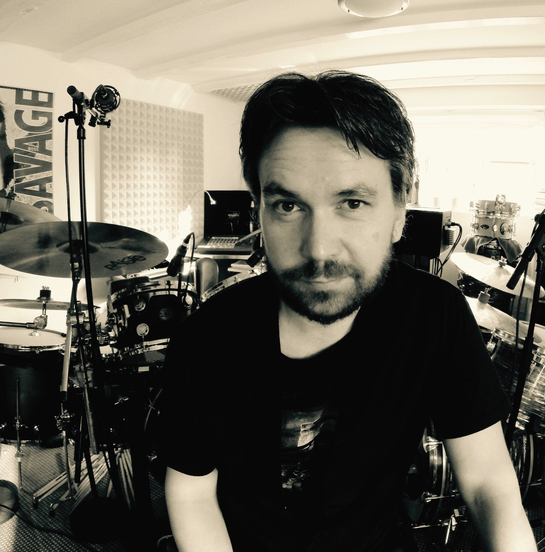 On a regular basis he’s working with Aalborg Symphony Orchestra, Aarhus Jazz Orchestra and Fredericia Theaters. 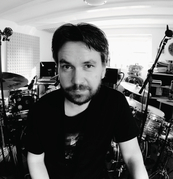 Besides this Lars is a member of the Steffen Schackinger trio and legendary danish pop/rock band Gnags. 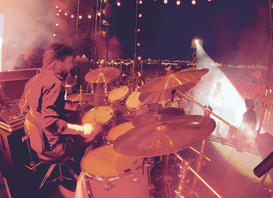 Gnags released a new album in 2017 and toured extensively that year. The musical “Seebach” has been the biggest selling musical in 2017/18 with over 200 shows and nearly 200.000 tickets sold. “Seebach” involved a large setup that required 2 DW kits.. 1 for the orchestra pit (a DW Collectors) and 1 for the stage (a DW design Acrylic). Lars operates his own recording studio since 2005. 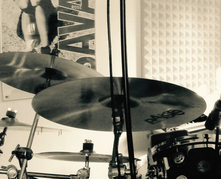 So far 25 albums and many other recording projects have been recorded and mixed at LD-Studio - www.drumtracks.dk. 2018/19 will be spent working on the Phil Collins musical Tarzan at Fredericia Theater. Also a Christmas show for TV2-Denmark with Aalborg Symphony Orchestra and possible shows with Steffen Schackinger trio. A new Gnags album is also in the works and a summer tour for 2019.